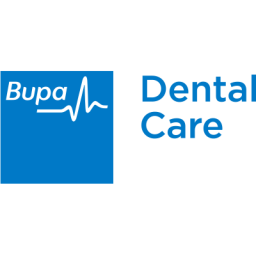 Bupa Dental Care is a leading provider of both NHS and private dental services, and has over 350 practices across the UK. We believe that everyone in the UK deserves a happy and healthy smile, so we provide a range of treatments and services for all the family, from regular check-ups and emergency appointments to more complex dentistry. We have over 2,500 dental professionals working for Bupa Dental Care, to provide quality treatment that you can trust.